2005 Ducati Multistrada 1000S DS MULTISTRADA 1300 MILES ! 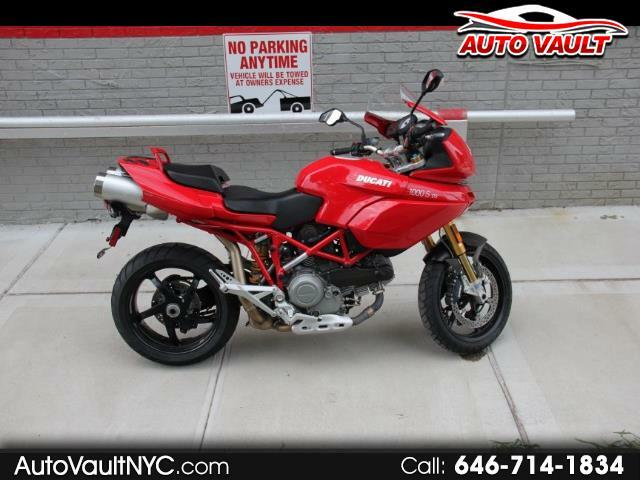 2005 DUCATI MULTISTRADA 1000S DS // 1300 ORIGINAL MILES! // CLEAN CARFAX!! CALL : 646-714-1834/ RUNS AND DRIVES GREAT! / PRICED TO SELL QUICKLY. Message: Thought you might be interested in this 2005 Ducati Multistrada.